At WPG, we read a lot. 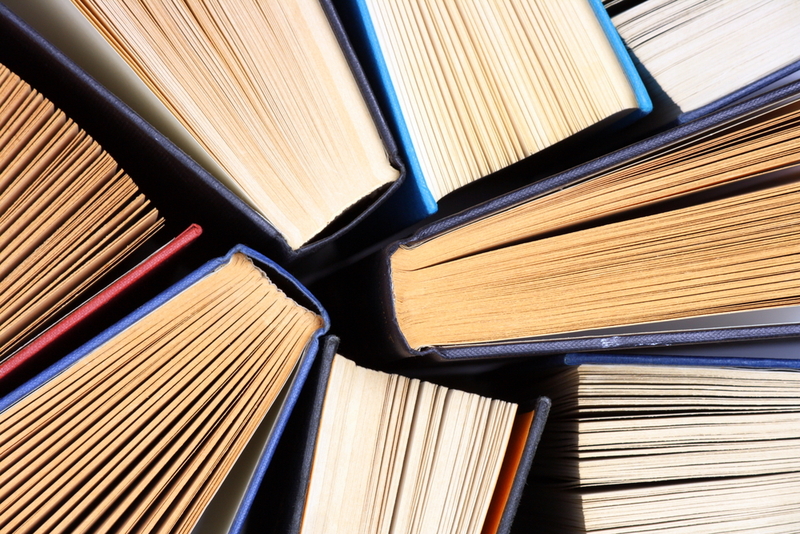 In the spirit of back to school and reporting on “summer reading,” I share recommendations for two great books about the skills that clients we interview often describe as the traits distinguishing extraordinary from average legal service. Empathy, emotional intelligence, communication skills and the ability to cultivate relationships are essential for building greater loyalty. This first book came to my attention when I met the author, Brent Darnell, who was a speaker at the Client Experience in Professional Services Conference. While Brent’s research and work with emotional intelligence has largely been focused in the construction industry, his insights are applicable to many businesses and especially service industries with highly technically educated professionals managing complex projects and problems. I grew up watching M*A*S*H with my dad, count “Same Time, New Year” as a favorite movie and from an early age have been a huge Alan Alda fan. So when I saw this book cover with a caricature of Alan Alda making a funny face in an airport bookstore, I knew I had to read it. The book didn’t disappoint. Alda pulls from his decades-long acting career, improv training, frustrations with medical professionals and his quest to help the thousands of scientists he interviewed as host of PBS’s Scientific American Frontiers better communicate complex ideas to a television audience to create a guide to better relate to other people. By incorporating games and exercises into his work with engineers and other scientists, Alda provides practical active and responsive listening skills that allow communication to become a group experience where you tell someone something and are able to closely observe them and track their ability to understand you.